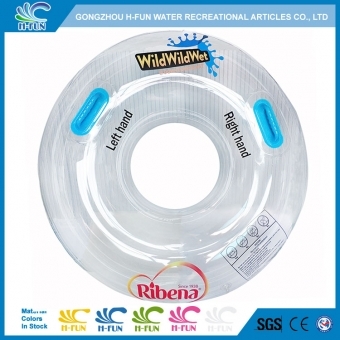 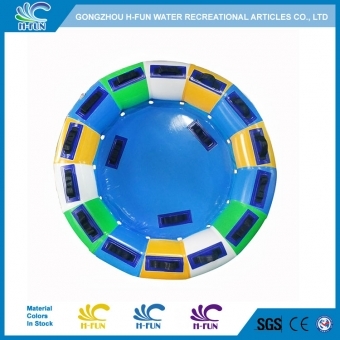 Custom design Solid color combine clear PVC water park single tubes, which is looking fresh to players, it will be more attractive. 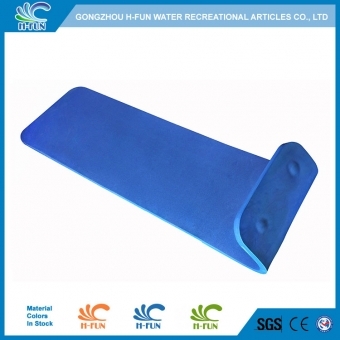 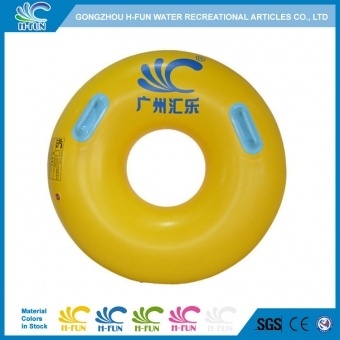 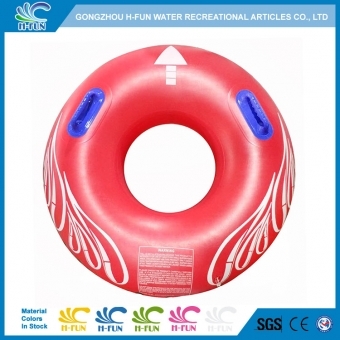 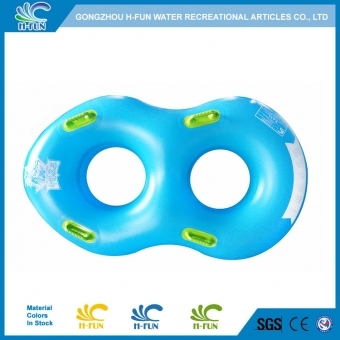 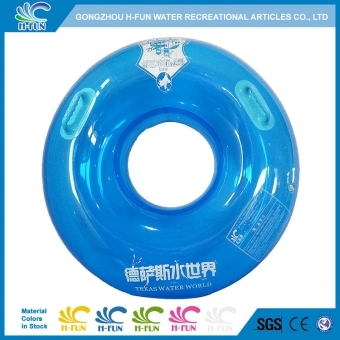 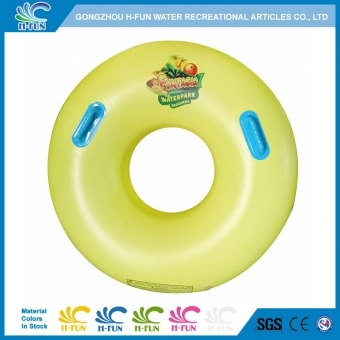 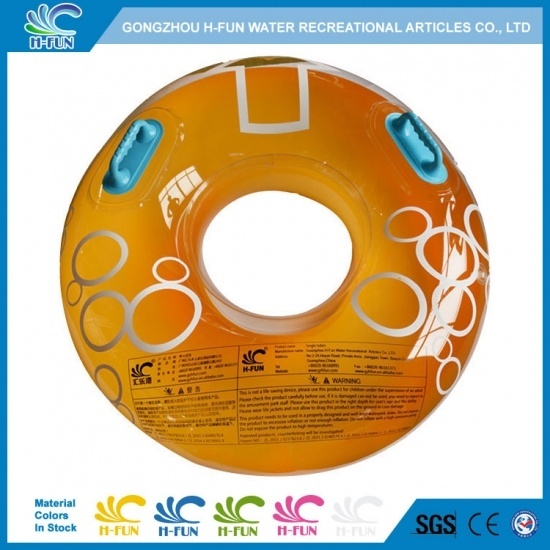 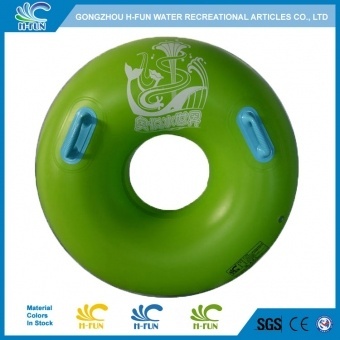 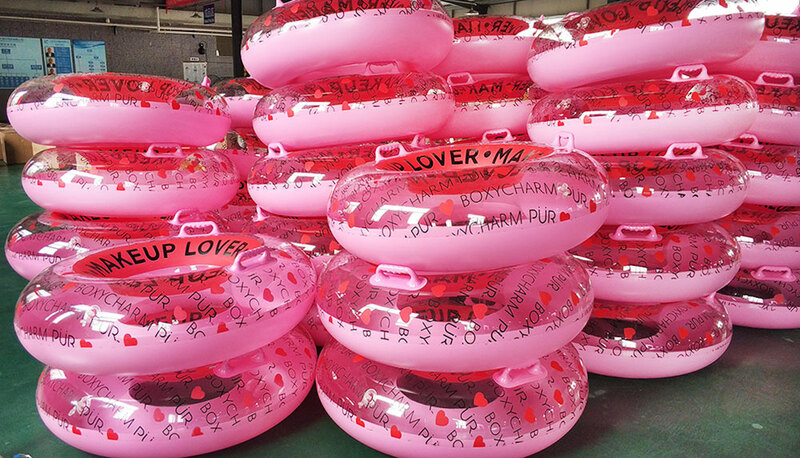 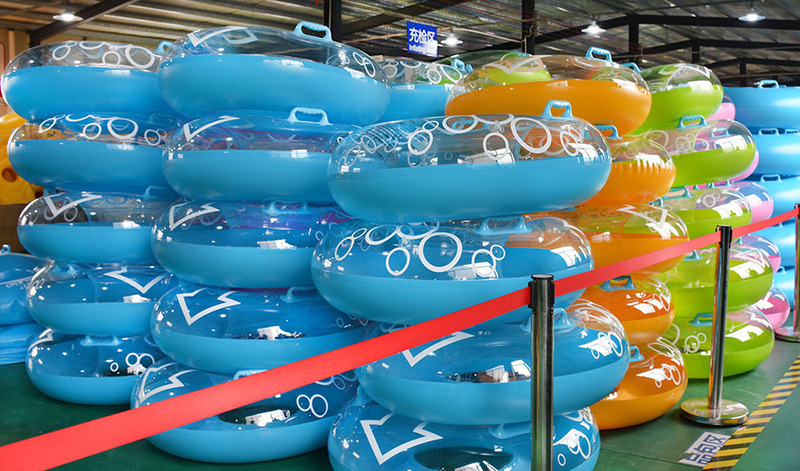 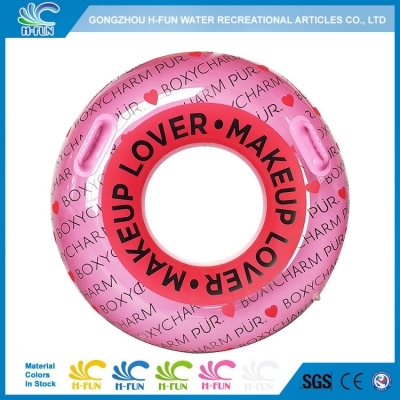 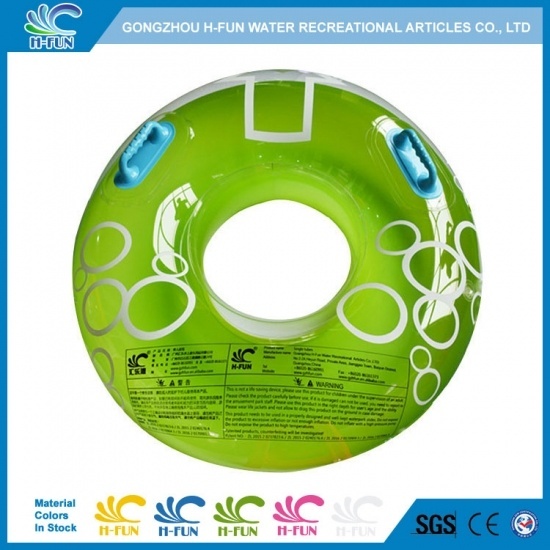 Inflatable lazy river tube, wave pool float tubes. 2, New costom pink combine clear design float tube, more attractive to players.